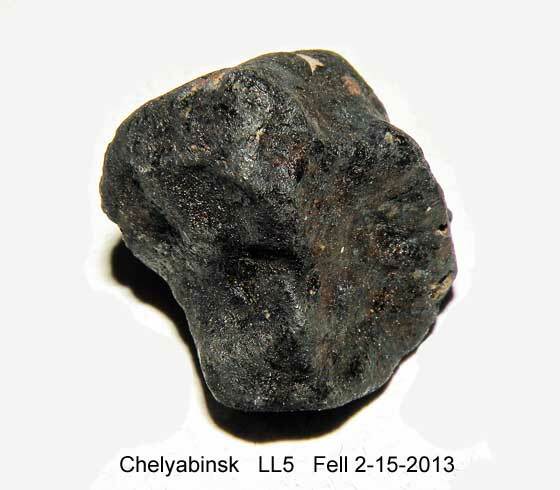 Meteorites may not be just a danger when they come to Earth without warning as in the recent huge Chelyabinsk, Russian event. They may also land where it is dangerous to hunt them. 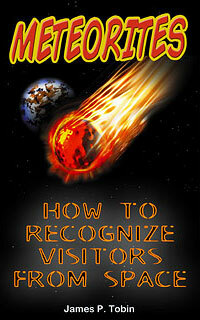 Several years ago a very large fireball was seen in the skies of southern Arizona. The fireball was named the Casa Grande meteor and many meteorite hunter thought that it was spectacular enough to have dropped meteorites on the desert. But none were ever found. However, in the past year or two Doppler radar data has aided hunters in the recovery of several freshly fallen meteorites. As it turns out there was Doppler radar data for the Casa Grande meteor. Using the results derived from that data meteorite hunters are finding stones from the Casa Grande meteor. But, as they hunt for the meteorites they are finding some other frightening things as well. 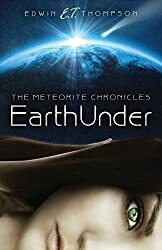 Remains of humans keep being discovered in the meteorite strewnfield too. So far the remains of three individuals have been found by the meteorite hunters. The area is known to be a spot where drugs are smuggled and some meteorite hunters have had run-ins with persons not there for meteorites. The normally easy going meteorite hunters are warning their friends to be safe and to never go alone into the area, but that is probably good advice for anyone going to any spot in the desert especially with summer temperatures coming soon.